Innovative, snap-together design allows for fast and easy installation. 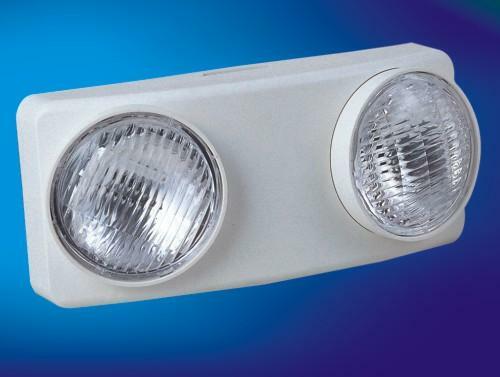 Two fully adjustable glare-free round shape light heads for emergency light. 2X6V 5W wedge base T15 DC lamps for emergency mode. 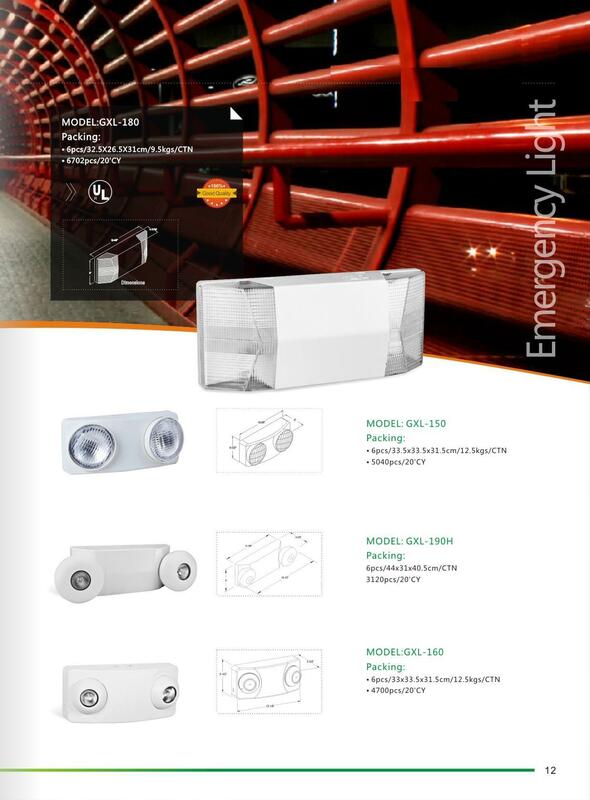 Lead – Acid Battery (6V 4.5Ah) delivers more than 90 minutes capacity to emergency lamps.